No, this is not some arcane argument about democratic versus republican forms of government. Rather it is the conclusion of what has been described as the first ever scientific study of the question of whether the United States is a democracy. The study, by Martin Gilens, a professor of politics at Princeton University, and Benjamin I. Page, a political scientist at Northwestern University, is titled “Testing Theories of American Politics: Elites, Interest Groups, and Average Citizens” and will be published in the fall 2014 issue of Perspectives on Politics, an APSA journal. The study aims to answer the questions “Who governs? Who really rule? To what extent is the broad body of U.S. citizens sovereign, semi-sovereign, or largely powerless” by examining a huge data set that addresses thousands of policy issues. The researchers used a single statistical model to pit the predictions of ideal-type theories against each other using a unique data set that included measures for key independent variables on policy issues. Their “striking findings,” include “the nearly total failure of ‘median voter’ and other Majoritarian Electoral Democracy theories. When the preferences of economic elites and the stands of organized interest groups are controlled for, the preferences of the average American appear to have only a minuscule, near-zero, statistically non-significant impact upon public policy” (p. 21). While some critically minded observers may claim that this study only confirms what we already know, we should not underestimate the importance—and pedagogical power—of this empirical investigation of democracy in the U.S.. which puts a lie the most powerful trope of school curriculum and mass media propaganda. The U.S. is not democracy; the central features of American democracy are illusory. The narrative of “American democracy” promulgated in schools and in the media is distraction from the triumph of neoliberal capitalism and the rule of oligarchs. If we—social studies educators—are truly committed to the principles and practices of social equality it requires engaging with our students in systematic analysis and inquiry into our present circumstances (as well as historicizing preconditions of the present). From that point we can start to pose questions and envision tactics, strategies, and grand strategies that point toward resolution of problems/contradictions our analyses identify. This study presents findings that will surely provoke dialogue about (and deconstruction of) of what currently passes for “democracy” in the U.S., and, one hopes, inspires not merely more powerful teaching, but actions to reclaim/remake the political landscape. I had a great time at the University of Texas, San Antonio this week, where I gave a talk as part of the Educational Leadership & Policy Studies Distinguished Lecture Series. 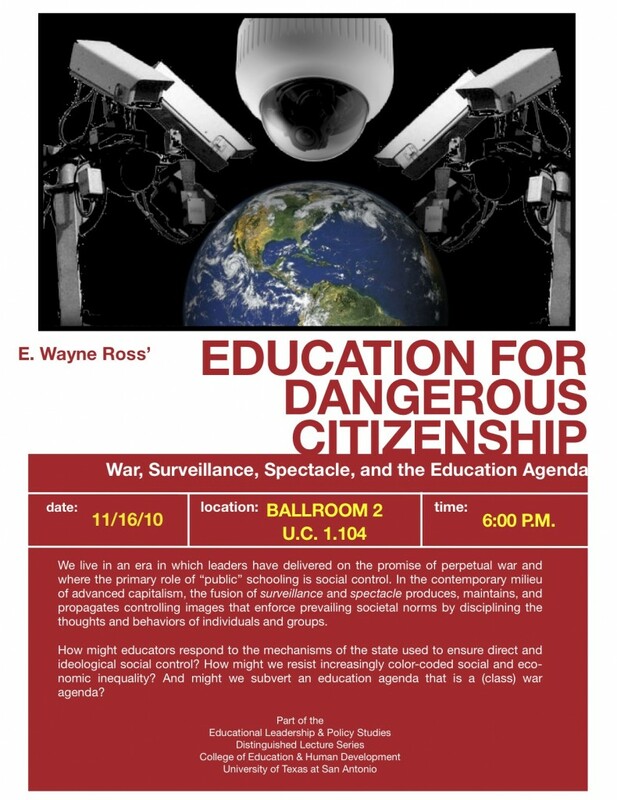 The talk, titled “Education for Dangerous Citizenship”, drew from some of my recent work with Rich Gibson (e.g., “The Education Agenda is a War Agenda” and “No Child Left Behind and the Imperial Project”) and Kevin D. Vinson (“The Concrete Inversion of Life”: Guy Debord, the Spectacle, and Critical Social Studies Education” [pdf]). The talk covered some of the foundational ideas for a book Kevin and I are currently writing titled Dangerous Citizenship: A Theory and Practice of Contemporary Critical Pedagogy. Thanks again to my colleague Abraham Deleon, who put things together at UTSA, and to the faculty and graduate students who participated in the seminar and came out for the lecture. Powerpoint slides from the talk can be downloaded here. 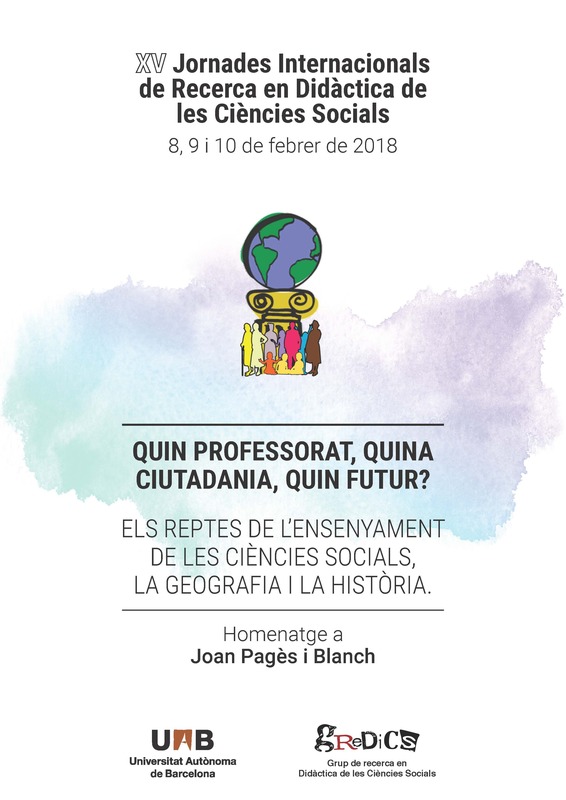 Critical Theories, Radical Pedagogies, and Social Education: New Perspectives for Social Studies Education begins with the assertion that there are emergent and provocative theories and practices that should be part of the discourse on social studies education in the 21st century. 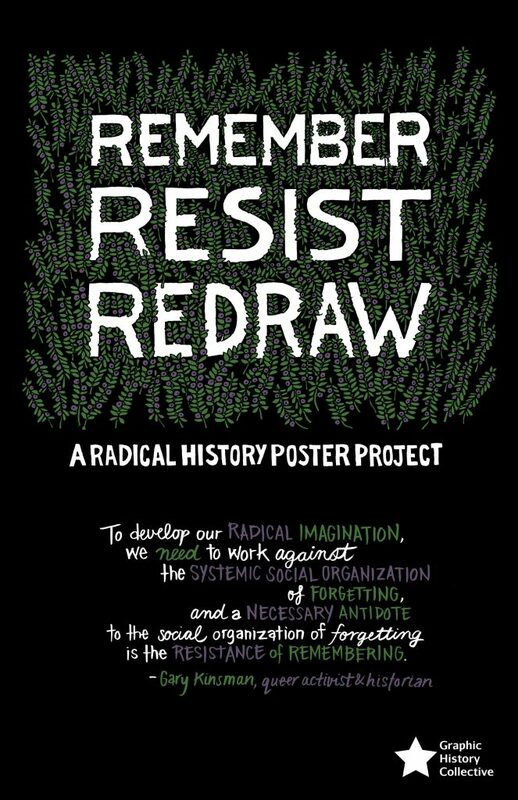 Anarchist, eco-activist, anti-capitalist, and other radical perspectives, such as disability studies and critical race theory, are explored as viable alternatives in responding to current neo-conservative and neo-liberal educational policies shaping social studies curriculum and teaching. 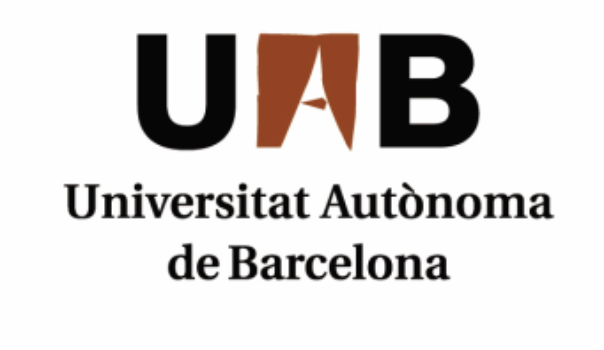 Despite the interdisciplinary nature the field and a historical commitment to investigating fundamental social issues such as democracy, human rights, and social justice, social studies theory and practice tends to be steeped in a reproductive framework, celebrating and sustaining the status quo, encouraging passive acceptance of current social realities and historical constructions, rather than a critical examination of alternatives. These tendencies have been reinforced by education policies such as No Child Left Behind, which have narrowly defined ways of knowing as rooted in empirical science and apolitical forms of comprehension. 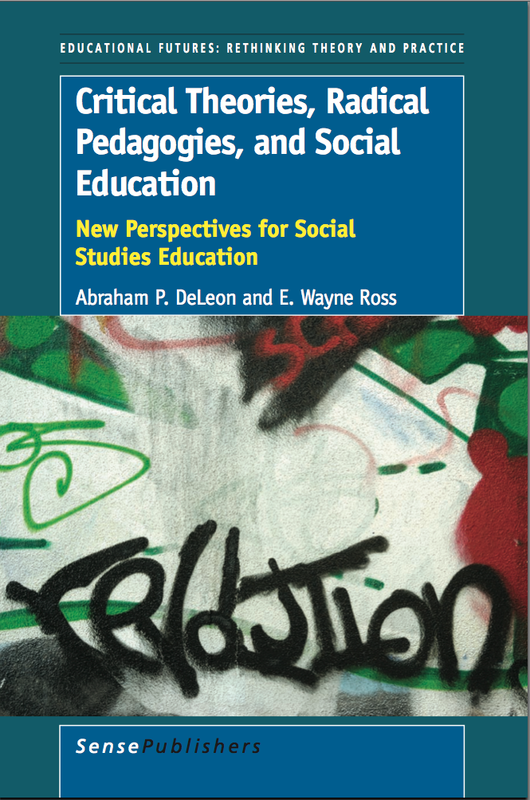 This book comes at a pivotal moment for radical teaching and for critical pedagogy, bringing the radical debate occurring in social sciences and in activist circles—where global protests have demonstrated the success that radical actions can have in resisting rigid state hierarchies and oppressive regimes worldwide—to social studies education. Anthony Brown and Luis Urrieta, Jr.
Download PDF of book Introduction, Chapters 1 & 2 here. Over the past decade or so, I’ve visited Detroit many times, so as I read Mark Binelli’s profile of this dying city in the most recent Rolling Stone (#1073) there was a lot of resonance with my Motown experiences. The article, of course, focuses on the auto industry, the government bailouts and Binelli uses a visit to the Detroit Auto Show to explore the decline of the industry and the city. But the most compelling part of the article describes a tour of the deindustrial wastelands of downtown Detroit that Binelli takes with Detroitblogger John to see abandoned factories, houses, and office buildings; grassy fields, which used to be crowded working and middle class residential neighborhoods and are now homes to coyotes and other wild life. You can also explore disappeared Detroit here and here. Binelli vaguely hints at but doesn’t explore Detroit’s spirit of resistance, which is too bad because the history of the city is in many ways a history of resistance. There’s no doubt that Detroit is ground zero of the urban crisis in the US, but it is also home to many people who have and continue to work against racism, labor exploitation, and other inequalities. 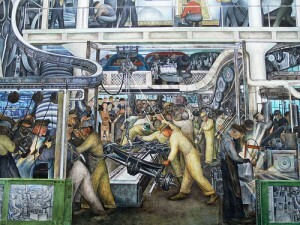 Detroit’s also the birthplace of The Rouge Forum, which drew inspiration for it’s name from Detroit’s River Rouge and the River Rouge auto factory, which at one time was the largest factory in the world. Join us at the Rouge Forum annual conference this May, we’ll be meeting at Eastern Michigan University in Yspilanti, close enough for a quick trip to Detroit.